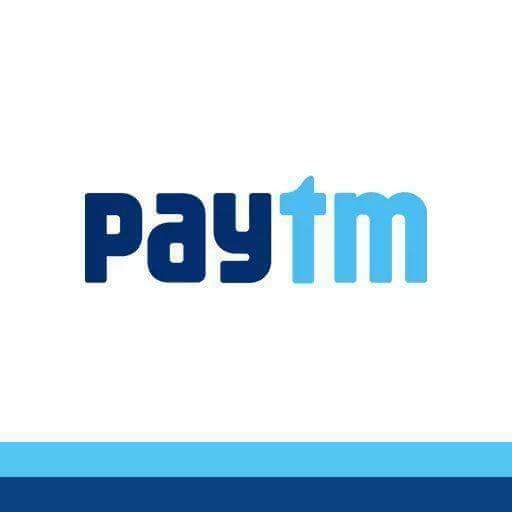 New Delhi: One97 Communications Limited, which owns Paytm – India’s largest digital payments company – today announced that it is witnessing upwards of 100 Cr sessions monthly on its platform. This increase is a result of the rapid growth in the adoption of Money Transfers along with a significant rise in the uptake of digital payments across the country. In August 2018, over 9.2 Crore Paytm users used its’ services for regular payments in both online and offline domain. The platform offers its customers all payment methods including cards, net banking, wallet and UPI for frequent payments. Paytm is the single largest platform in India for Money Transfers providing convenient means to pay house-rent, salaries, groceries, school/tuition fee and more. The company clocked over 29,000 Crore GMV in August 2018. The Paytm QR has been successful in democratizing the access of digital payments for offline merchants, while simplifying payments for the users. The platform currently has over 8.5 million offline merchants and has been receiving over 30,000 requests from the merchants every day to enroll themselves. The platform has observed a growing trend among merchants who now prefer Paytm over cash or other payment methods.